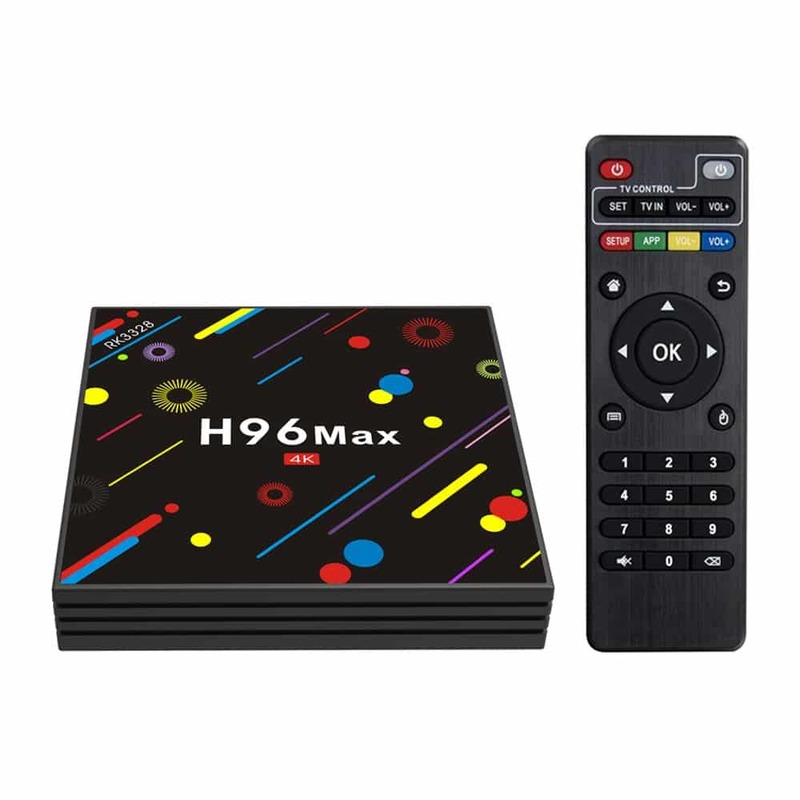 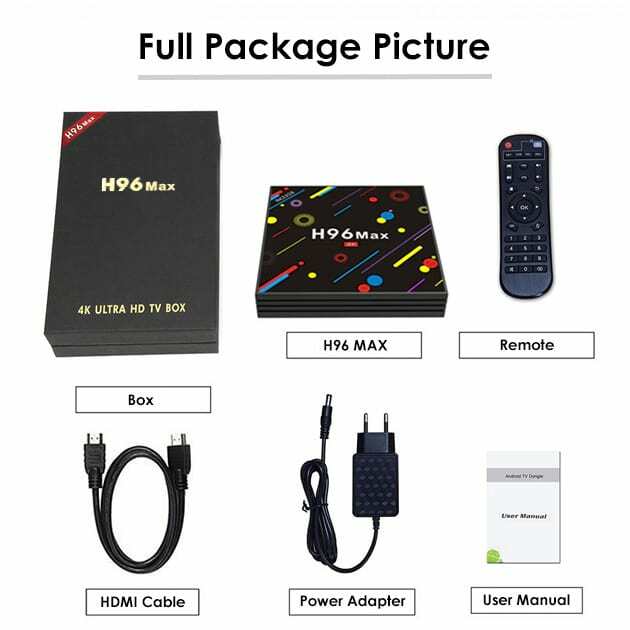 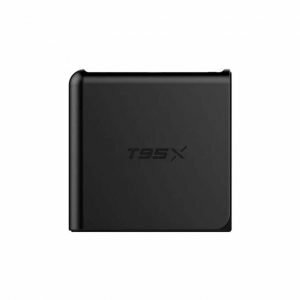 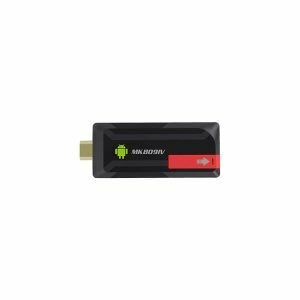 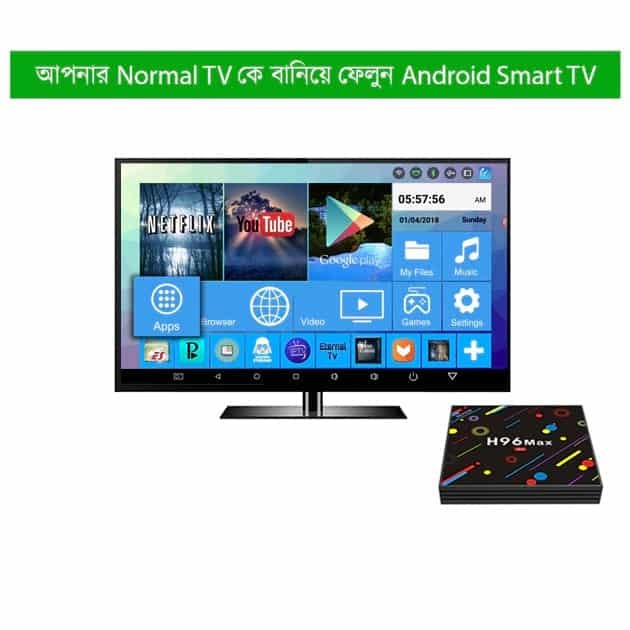 The H96 MAX Android TV Box has 4GB RAM and 32GB ROM and it is considered as the best Android TV Box in Bangladesh. 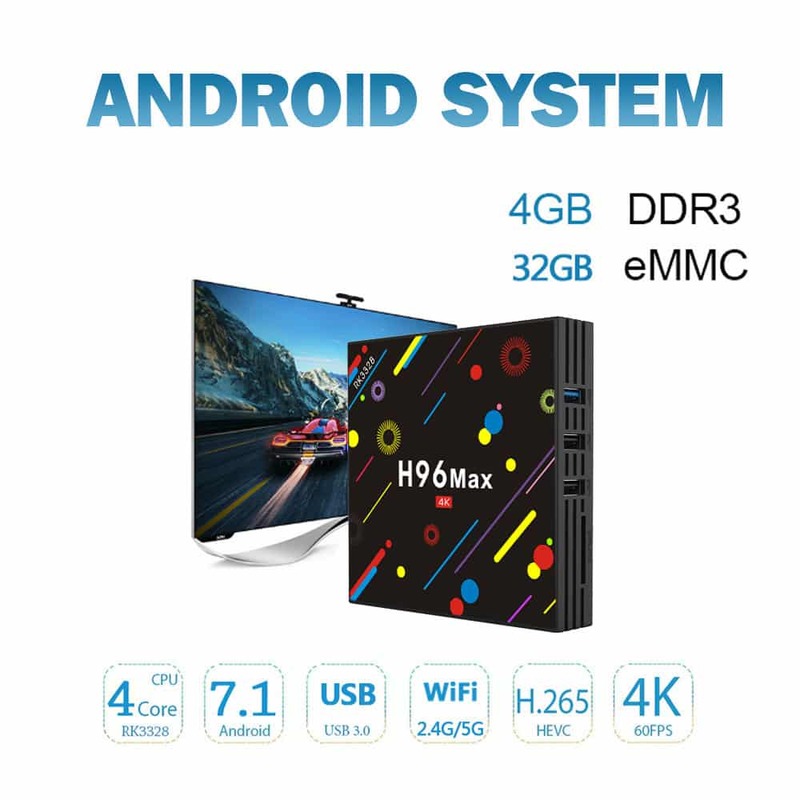 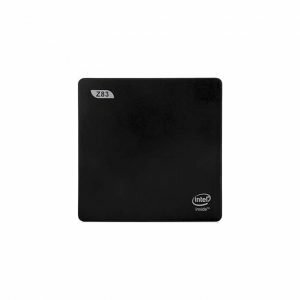 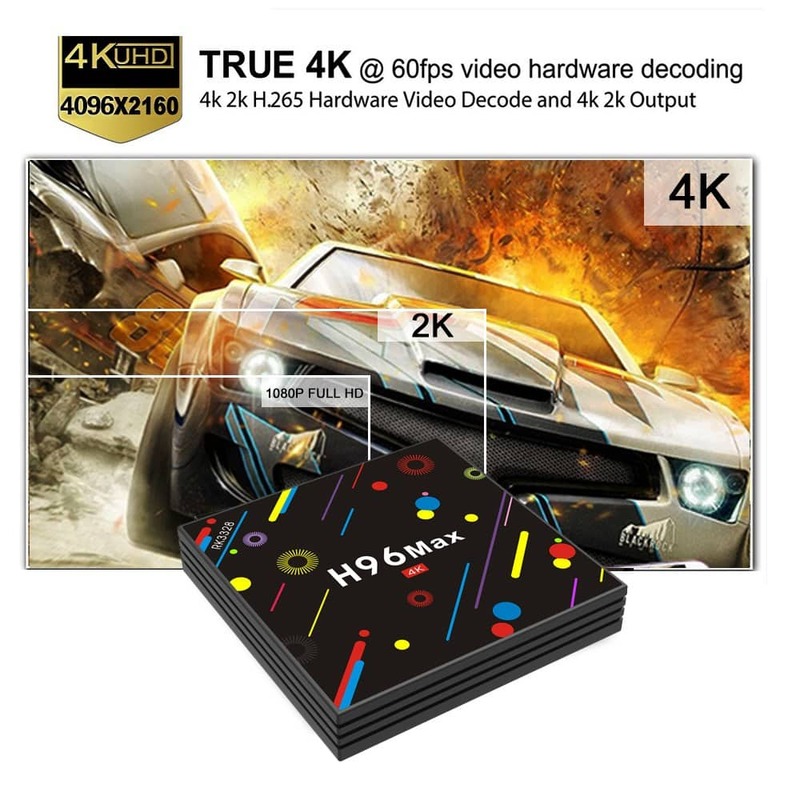 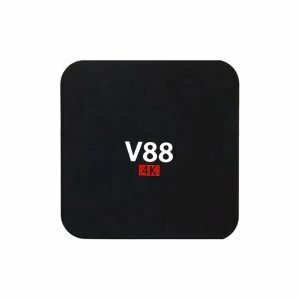 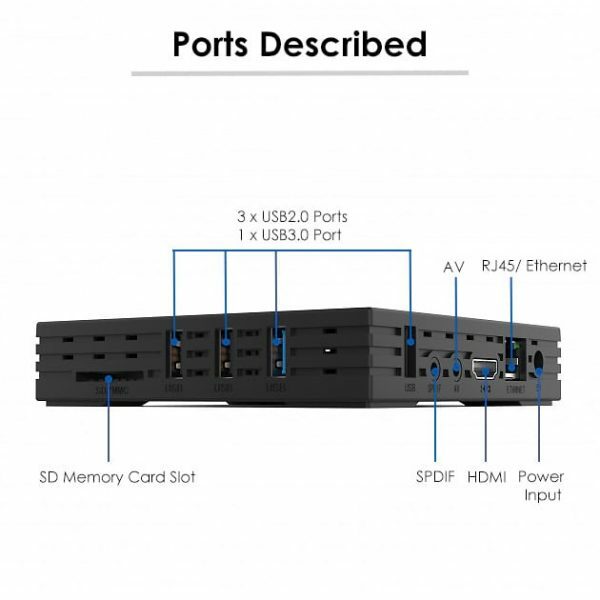 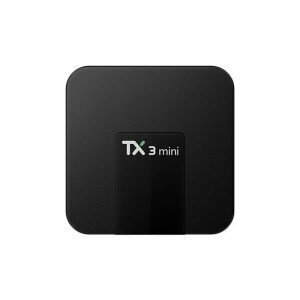 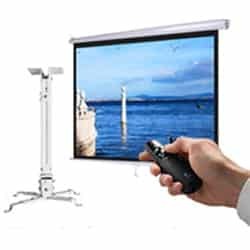 It is a powerful android tv box with high benchmark scores and ranks among the best android smart tv boxes in the world. 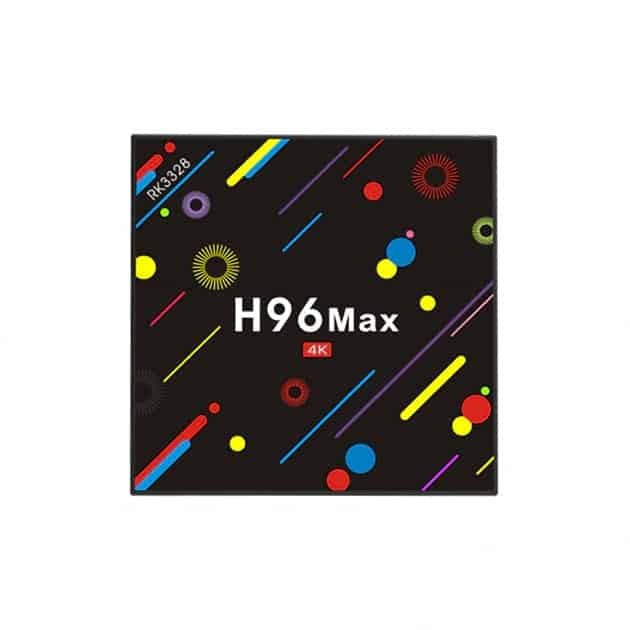 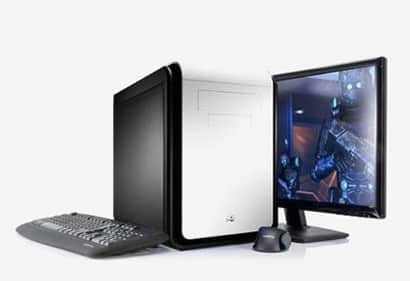 It has blazingly fast Amlogic S912 Octa core ARM Cortex-A53 CPU and ARM Mali-T820MP3 GPU.